Blessed are the pure in heart! 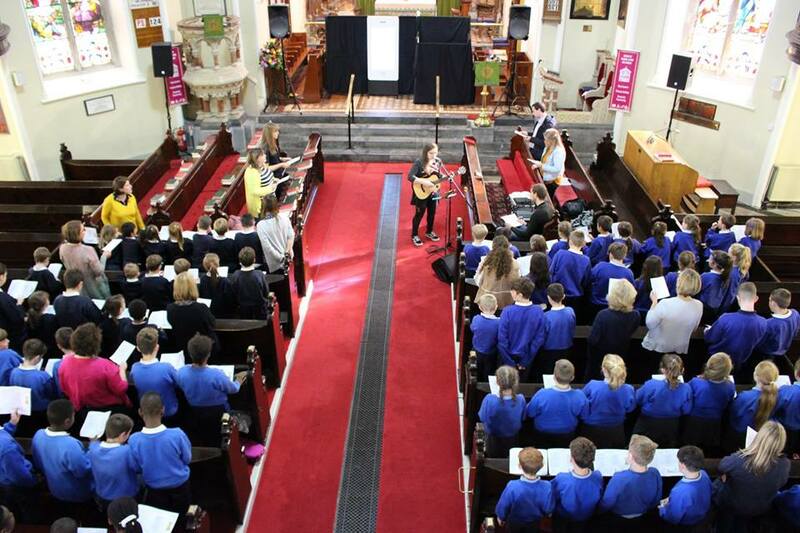 This week yKEA hosted two Schools’ Services of Harvest Thanksgiving. 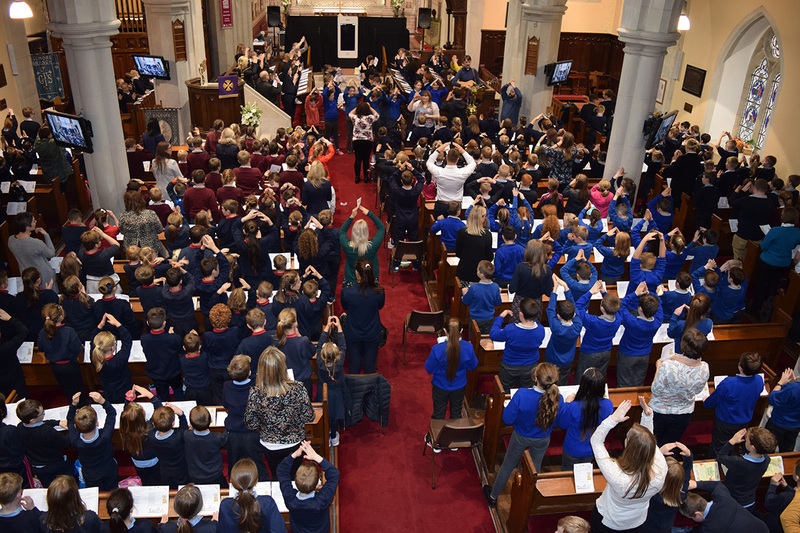 The first took place in Kilmore Cathedral and was attended by 450 pupils from national schools across the Diocese. 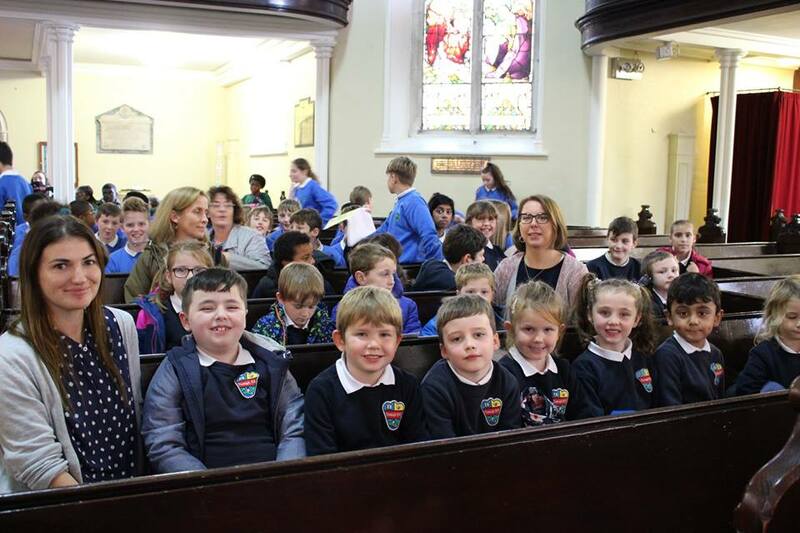 The second service took place in Sligo Cathedral and was attended by more than 200 school children from the Dioceses of Elphin and Ardagh. 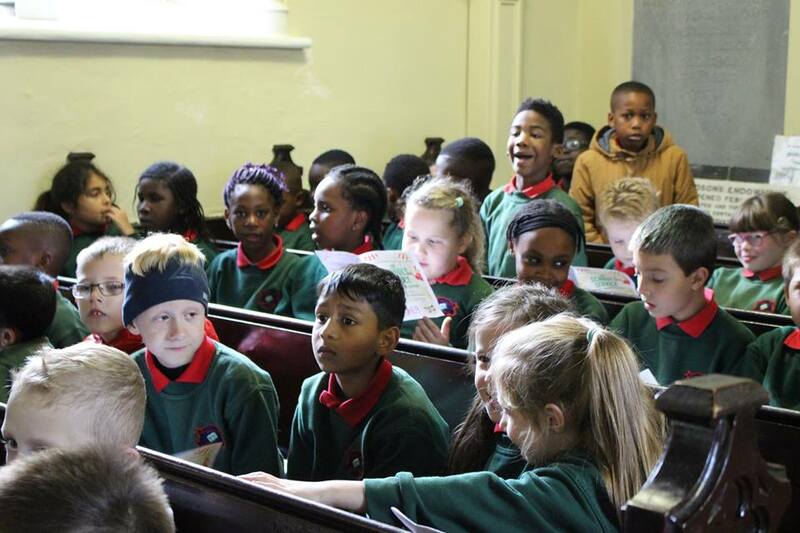 The yKEA team were joined by members of Crown Jesus Ministries for a service of songs, stories and puppets! In a riotous, musical performance, Crown Jesus ministries reminded us that we are to be people who are filled with humility and unselfish people who are pure in heart. 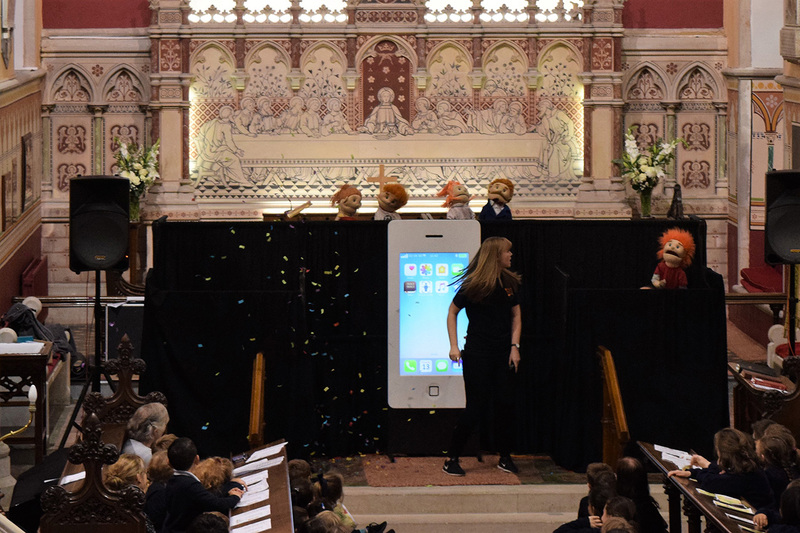 A big challenge for Harvest time but a wonderful challenge as we remembered God’s love and goodness to us!